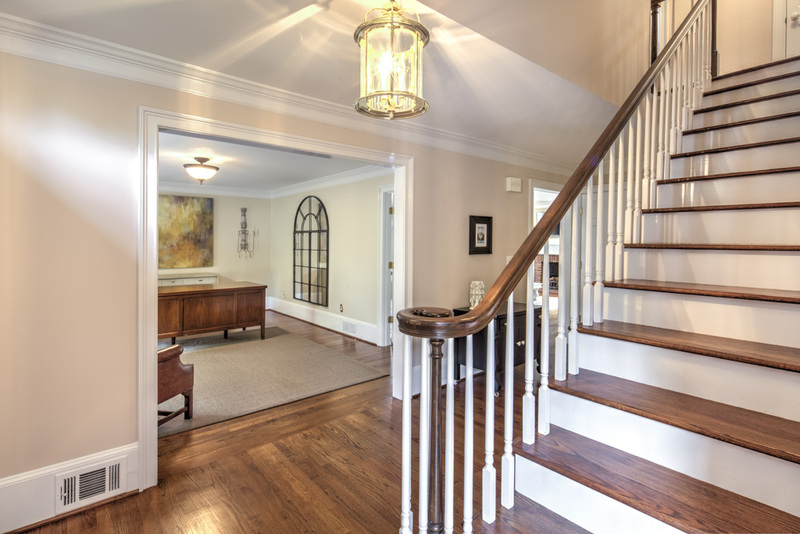 5 bedroom, 4 1/2 bath brick beauty in Spindlewick neighborhood in North Dunwoody|Sandy Spring. 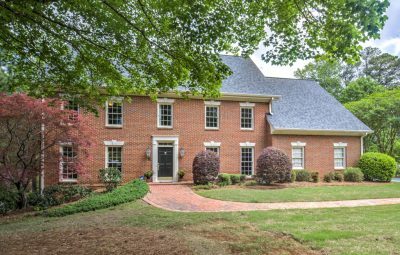 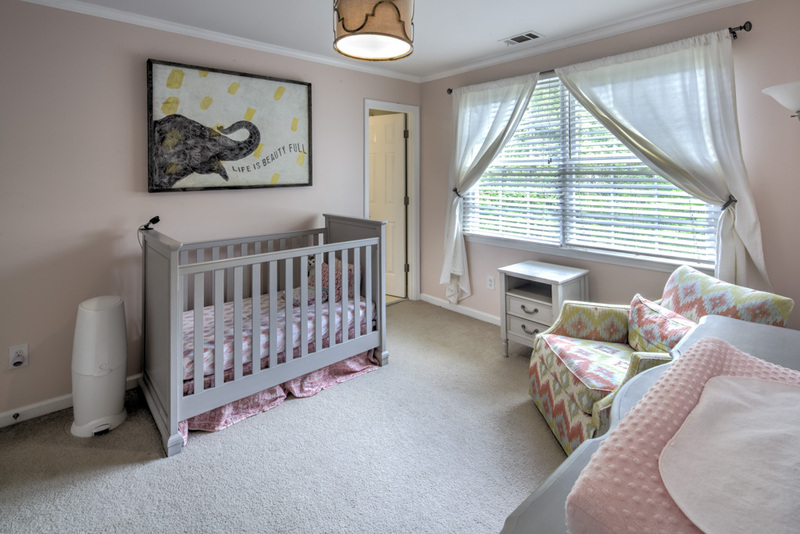 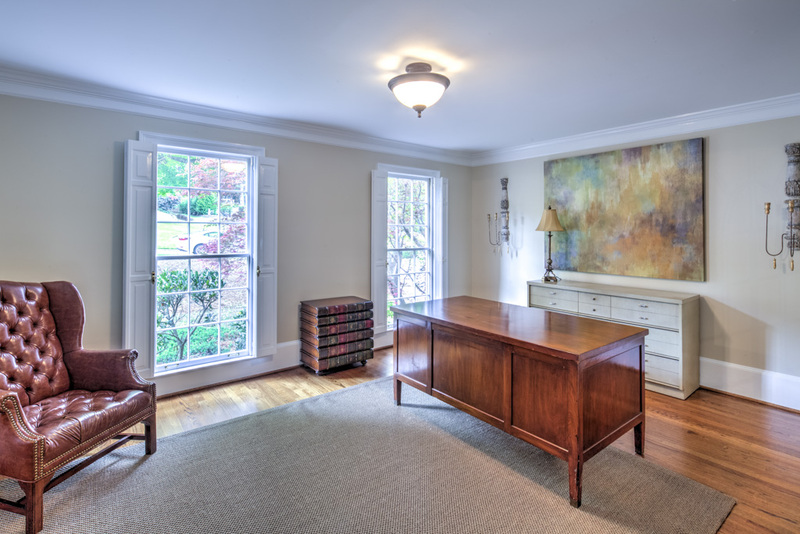 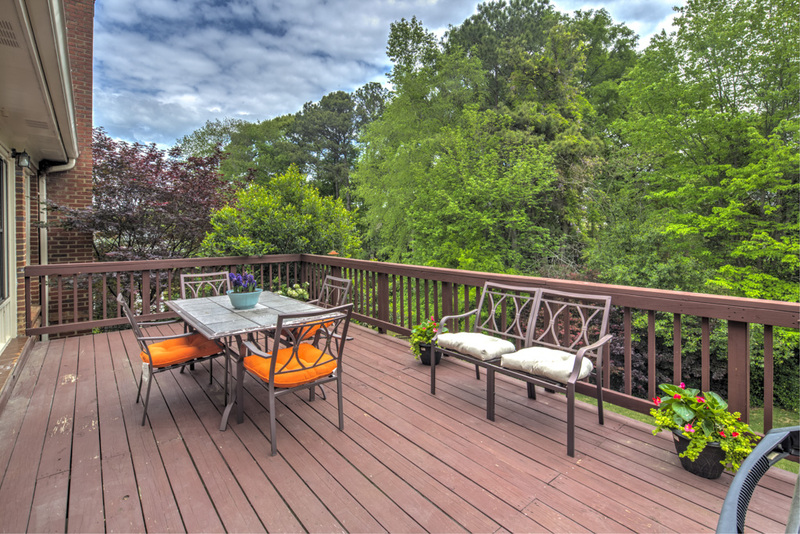 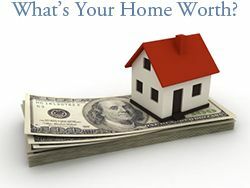 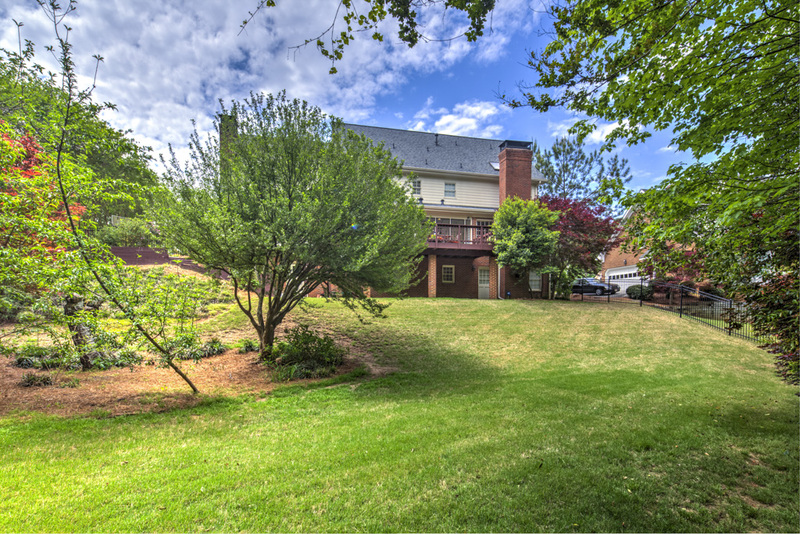 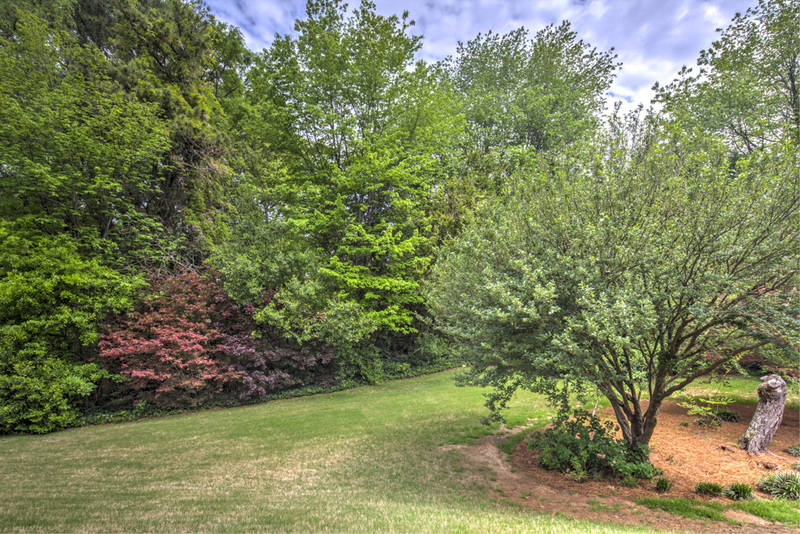 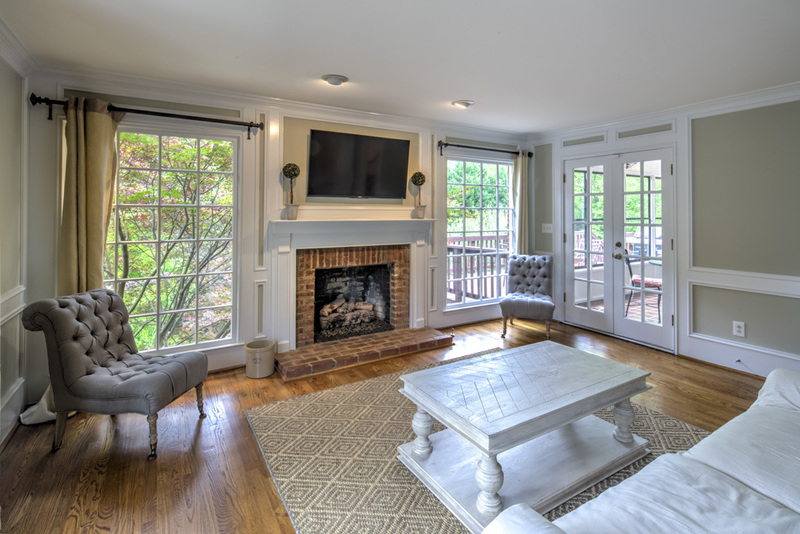 Close to shops and restaurants in Dunwoody Village as well as Dunwoody Country Club and Davis Academy. 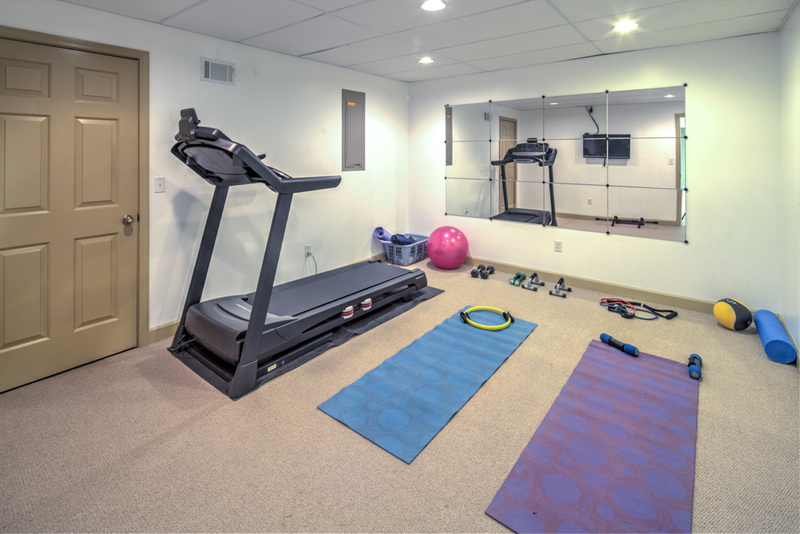 Easy access to GA-400! 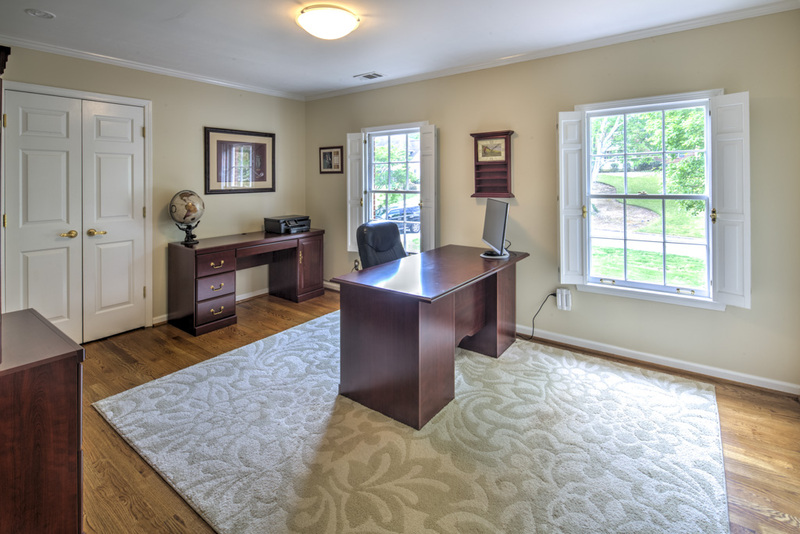 As you enter, on the left you will find office/study which could also be used as formal living room. 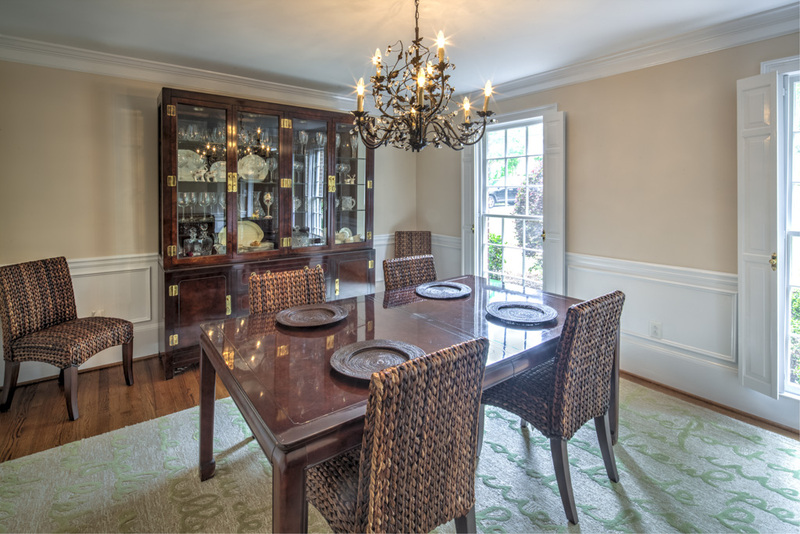 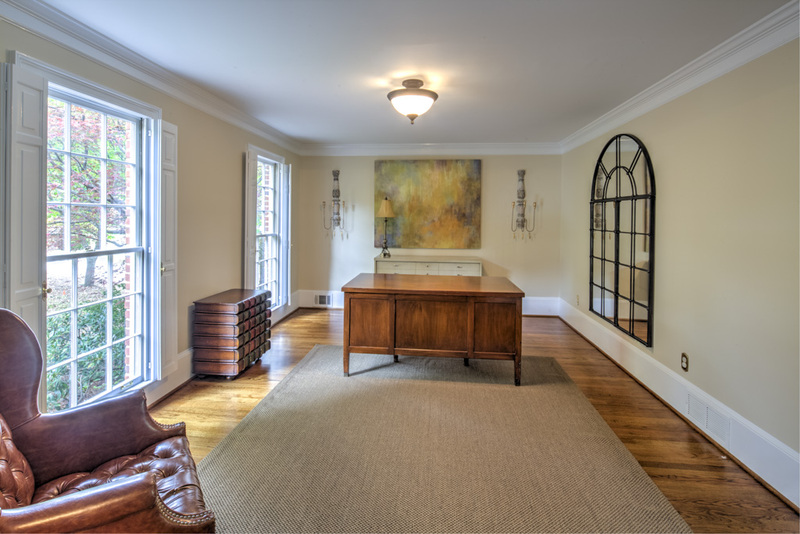 On the right, is the formal dining room with wainscoting and sparkling chandelier. 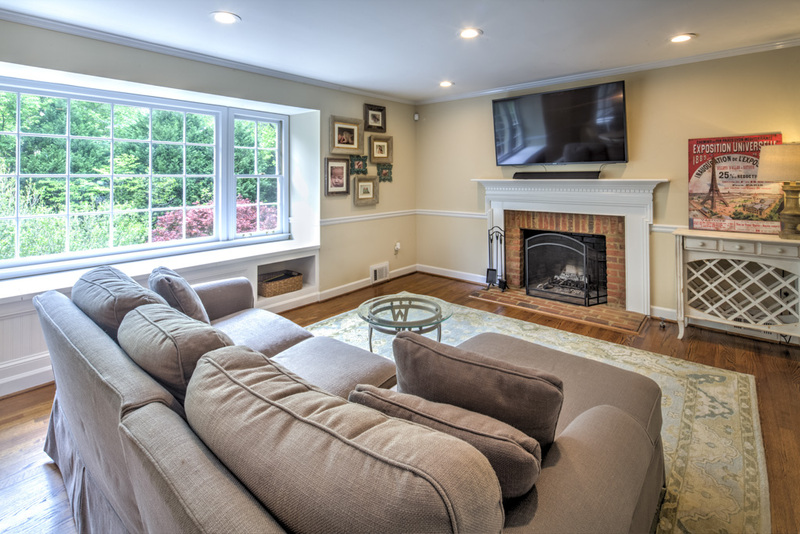 Huge family room has gas fireplace, bay window and built-in bookcases. 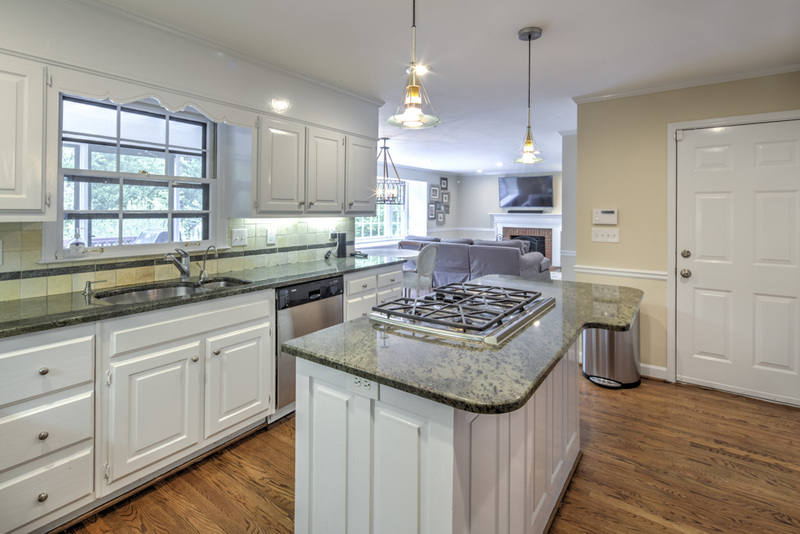 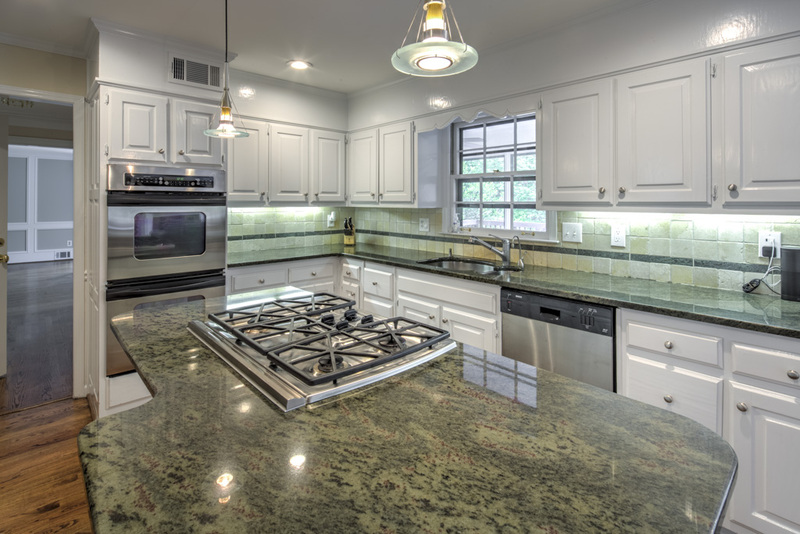 Chef’s kitchen with white cabinets, granite countertop and stainless appliances including double ovens, five-burner gas cooktop and Bosch dishwater. 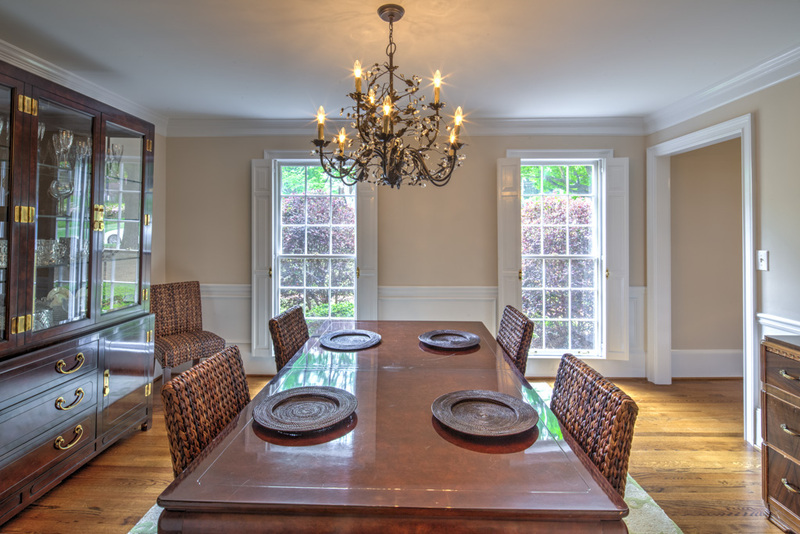 Kitchen opens to breakfast room and keeping room with fireplace and window seat. 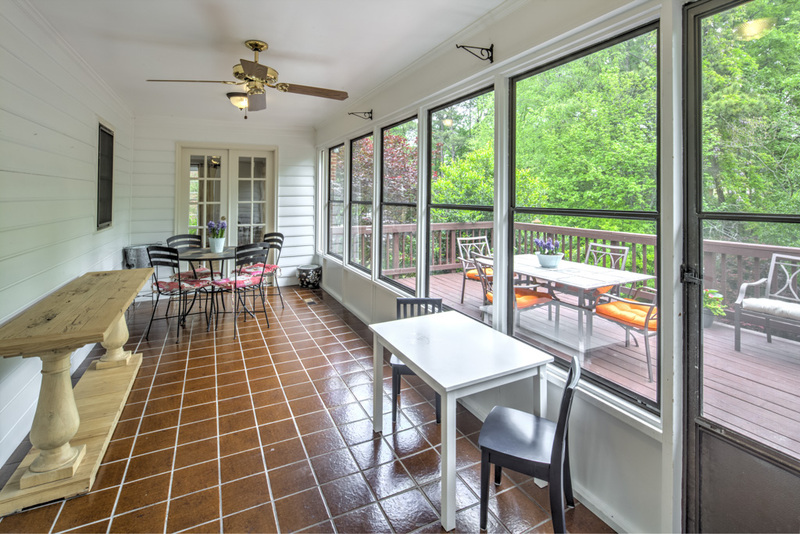 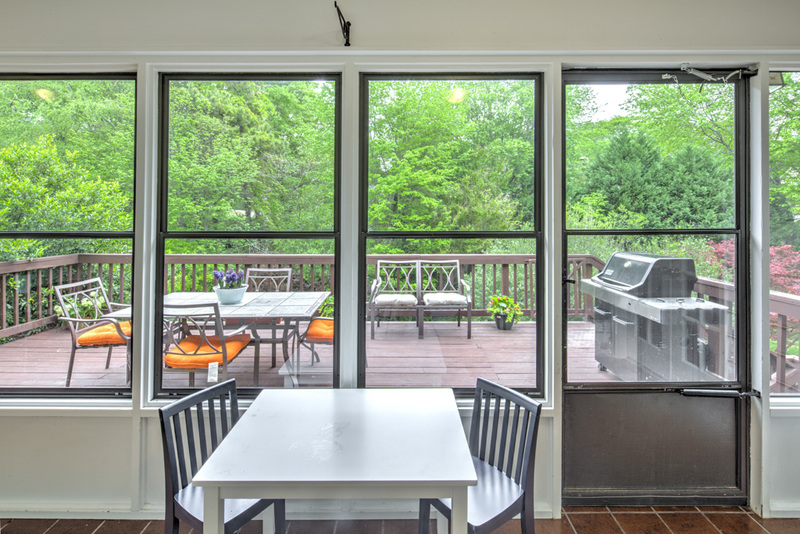 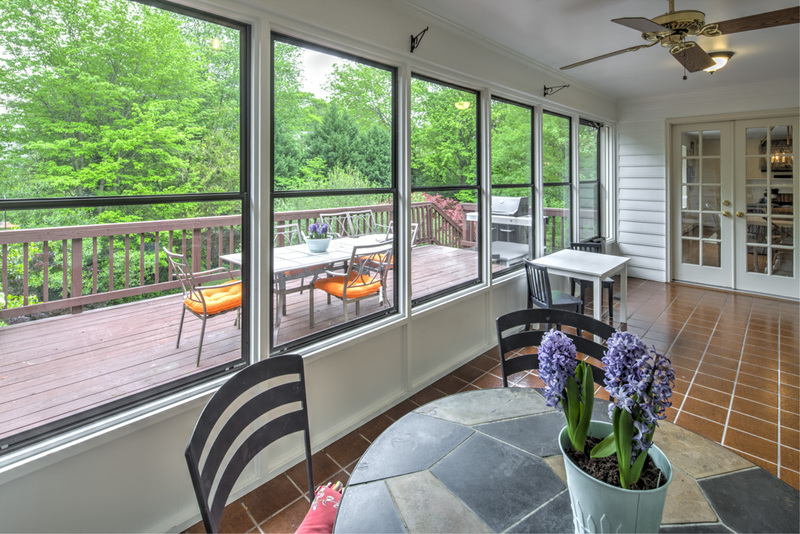 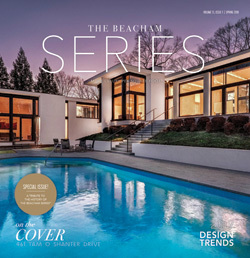 The main level also includes light-filled sunroom and large deck which overlooks private fenced backyard, powder room and two car side entry garage. 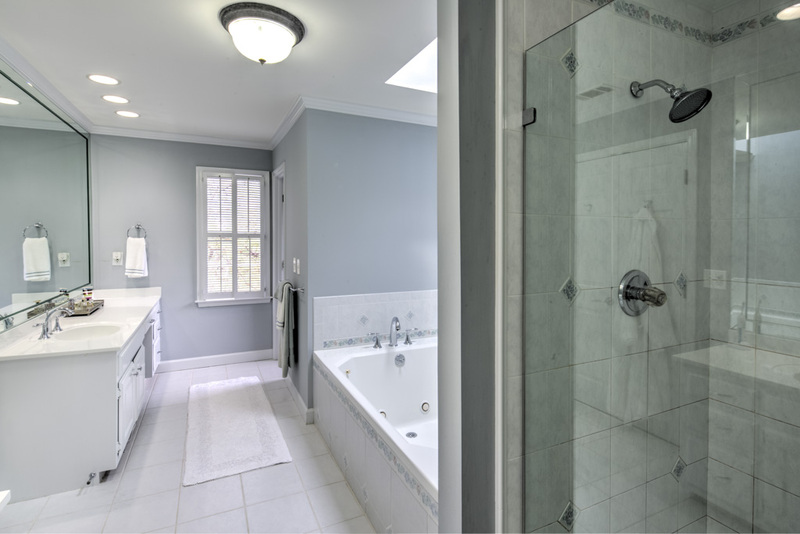 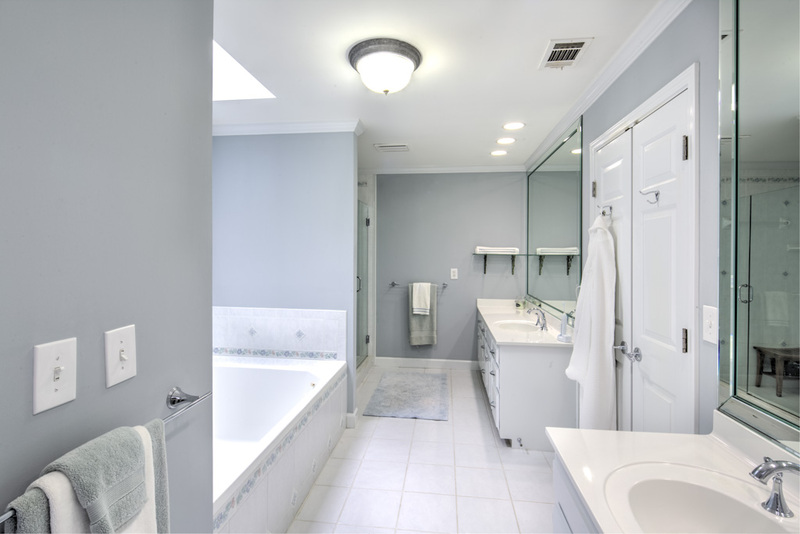 Upstairs you will find a spacious master suite with trey ceiling ceiling, walk-in closet and spa bath with jetted tub, dual vanities and frameless shower. 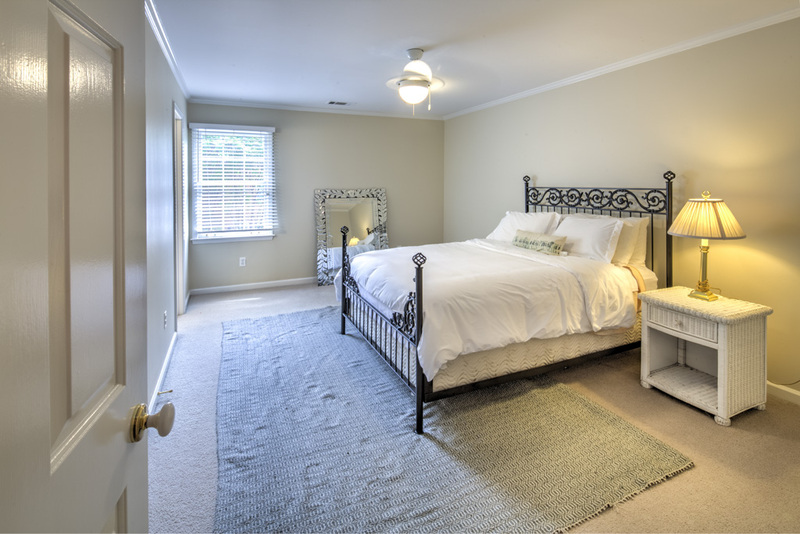 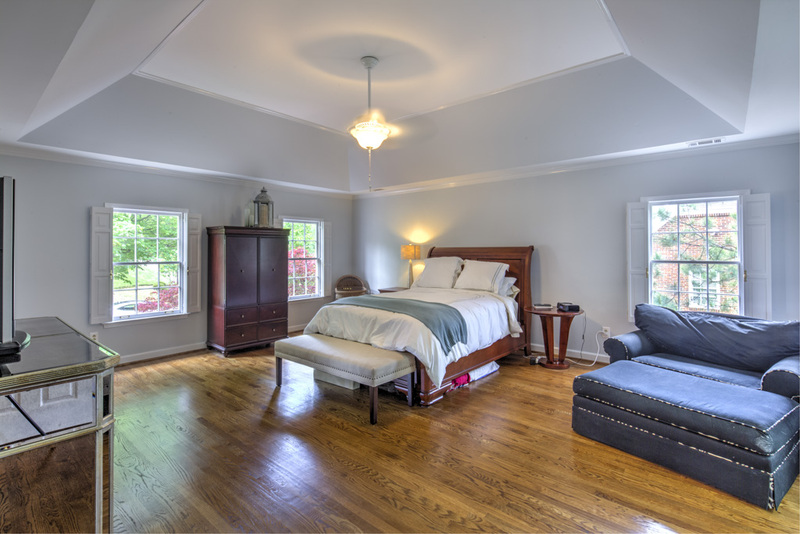 There are also four large guest bedrooms, two guest baths and laundry room on the upper level. 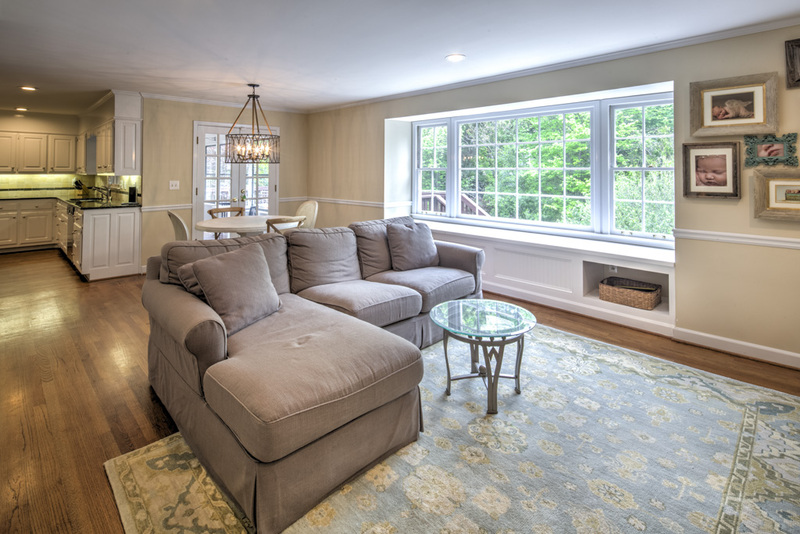 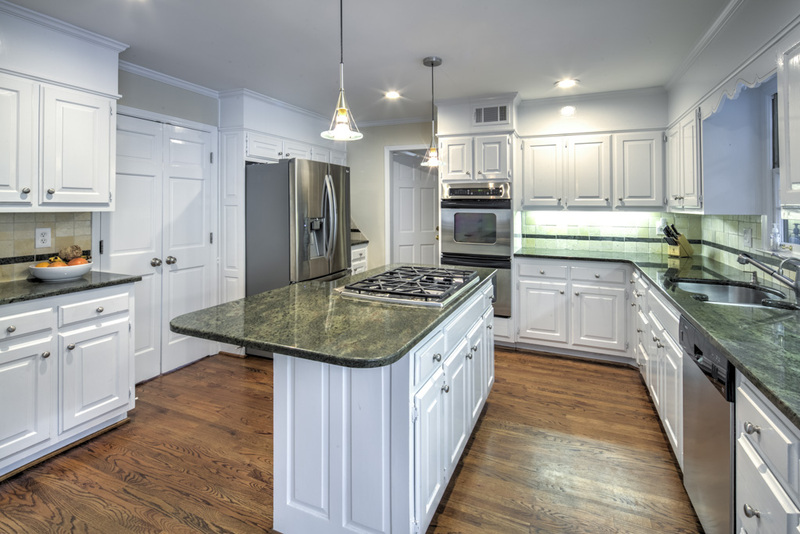 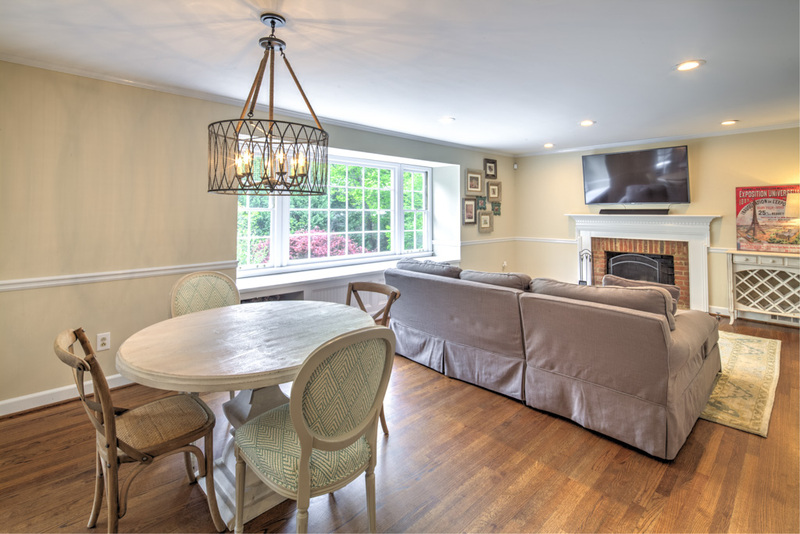 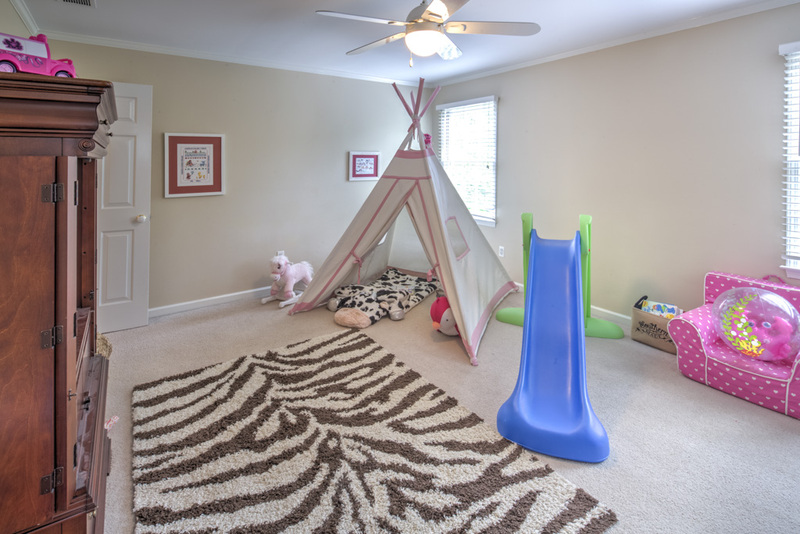 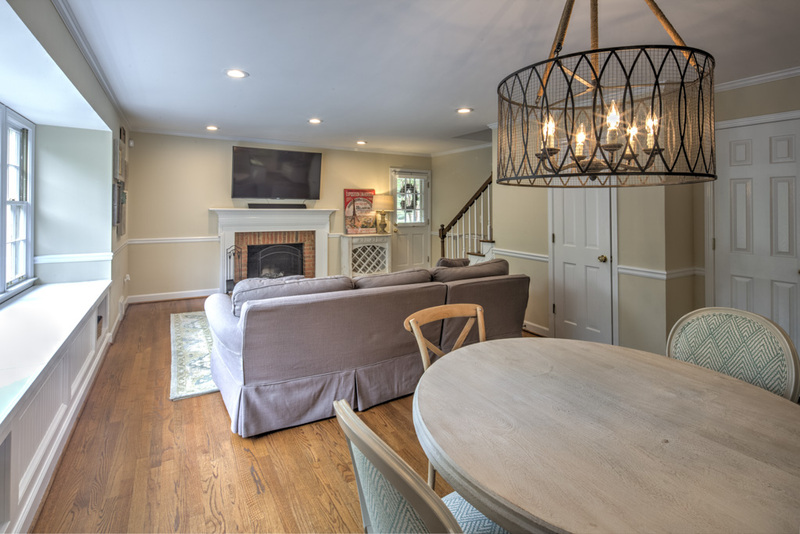 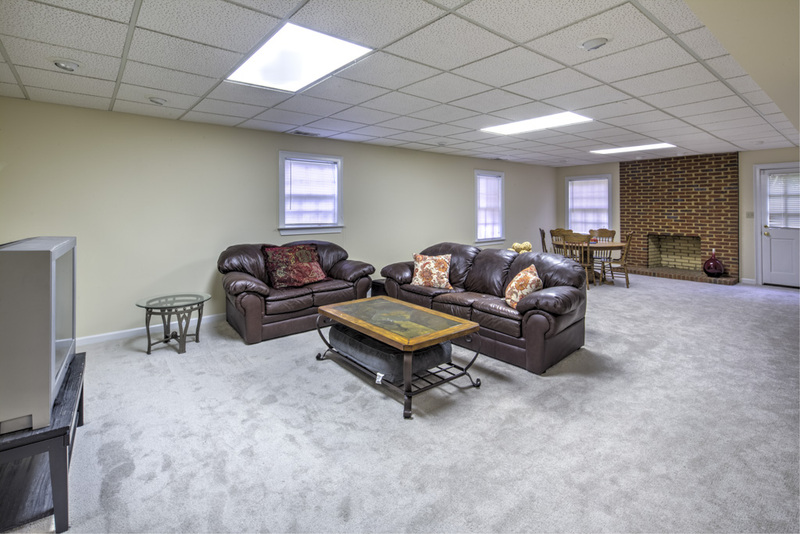 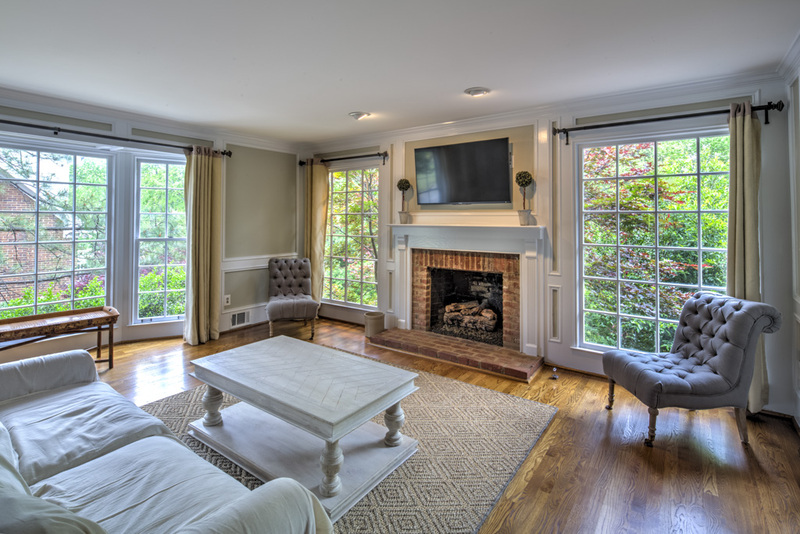 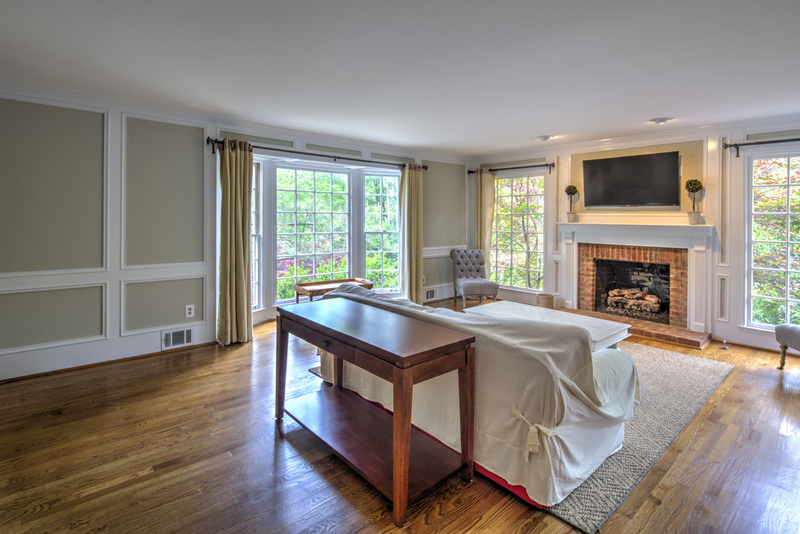 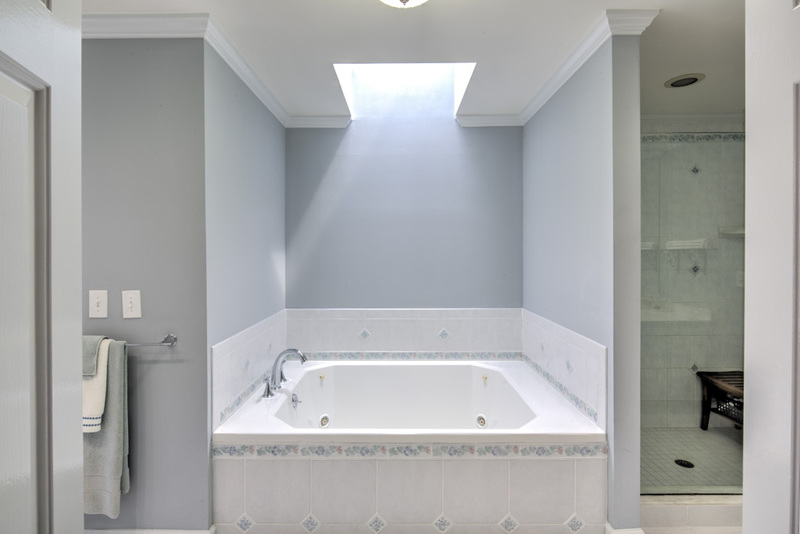 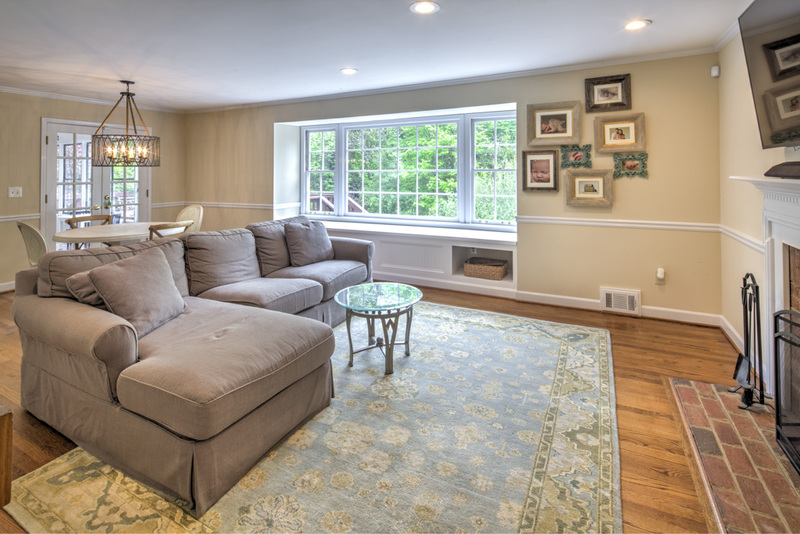 The finished basement features family room with fireplace, exercise room and full bath. 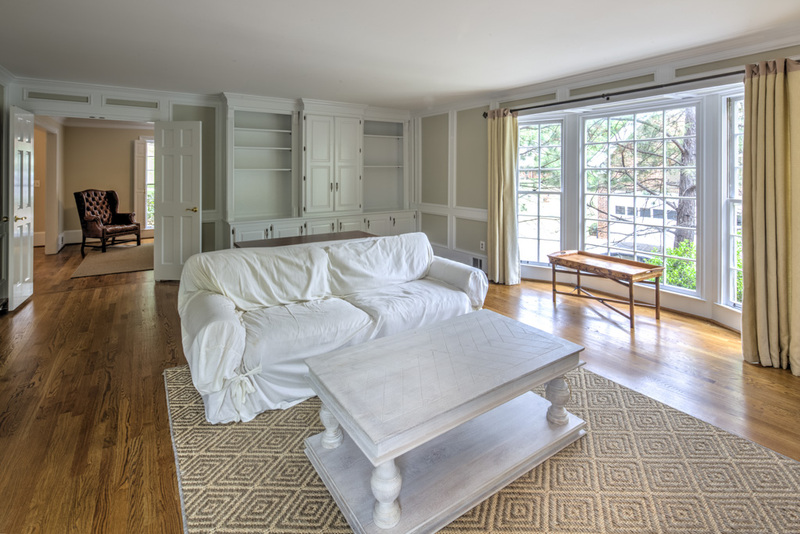 Huge unfinished storage area. 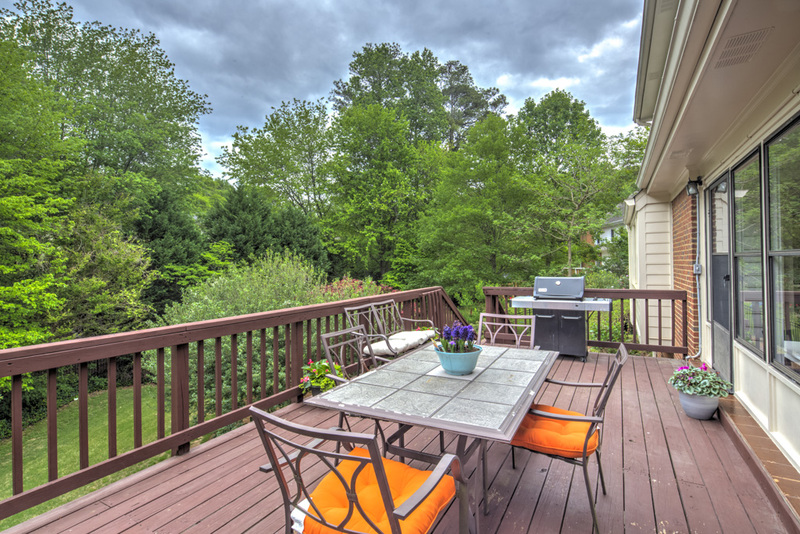 Private fenced backyard is the perfect spot to enjoy summer activities with friends and family!